Ah back to the IAD that I have loved and yearned for...enough of the sugary MacRieve and back to the down and dirty conflicts. 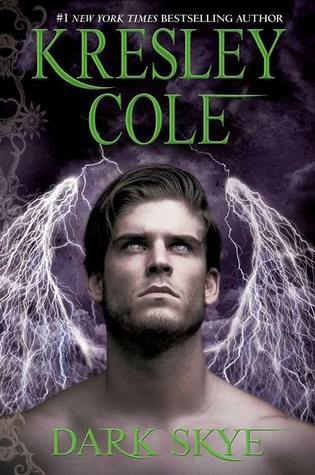 Dark Skye was everything I yearn for in a IAD novel...I had hoped these two fascinating secondary characters would get their own novel and Kresley Cole did not disappoint! Thronos and Lanthi's journey in Lanthi's own words is EPIC. KC's way with great characters continue in this outing and her female characters are just as strong as her male "heroes" which recently I have found lacking in some of the new PNR releases. Lanthi was always a bit shallow and annoying and she continues that in this novel however you grow to love these characteristics and they offset the straitlaced, black and white Thronos perfectly. This couple does experience some cultural differences and this does bring much conflict to their love story but also a misunderstood history causes more conflict and the story is their journey to rediscover each other and overcome misunderstandings and familial strife. I love that KC brings each story to a satisfying ending and yet keeps the larger ARC moving and readers aching for the next book. I can't wait to see where she takes us next...and wonder what is up with NIX??? More happenings on that front...and Fury made a cameo...when will she be rescued? so many questions still circling my mind. This is a longish series and the fact that Kresley Cole can still keep her readers anxious for the next one...not just out of loyality but out of an appreciation of great storytelling and writing is an impressive accomplishment. This series is on my must have immediately upon release list and has earned it's spot in the top 5 favorite series. 5 star read for me..and if you haven't met all the wonderful characters in Immortals After Dark...and found out the secrets of Demon horns..you really must go and buy this series....for all you IAD fans..this is a must not miss installment in the series...now go...buy! Enjoy! What more can I say? Vi Keeland has a unique way of creating characters that you care about. I admit I do tend to love her male characters more than her female. I think I find her female characters a bit weak in the personality department. The whole needing to be saved vibe and I have to admit that this novel would have rated higher if Lily had a bit more sass and back bone with her ex. 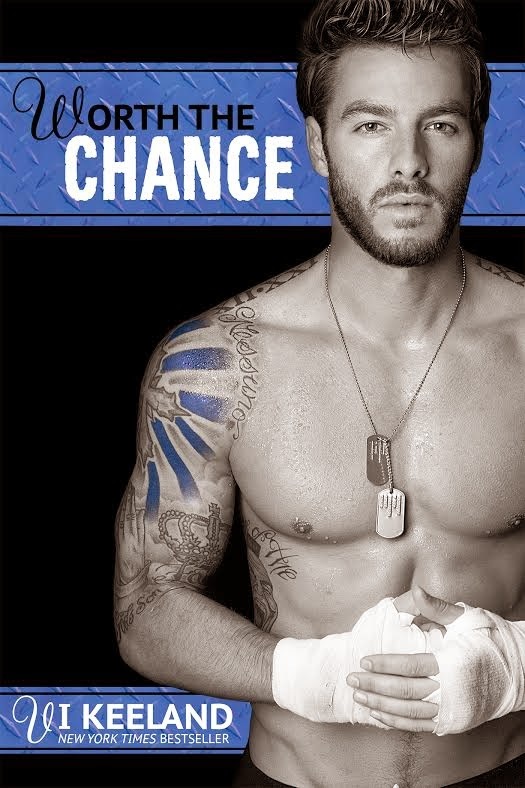 Jax was everything I wanted Vince's brother to be...I admit it took him most of the book to get there but I love seeing a character growing and discovering hidden depths as the story unfolds. Like Nico's, and Vince's story before him Jax is totally unique to himself and his story reflects this uniqueness. 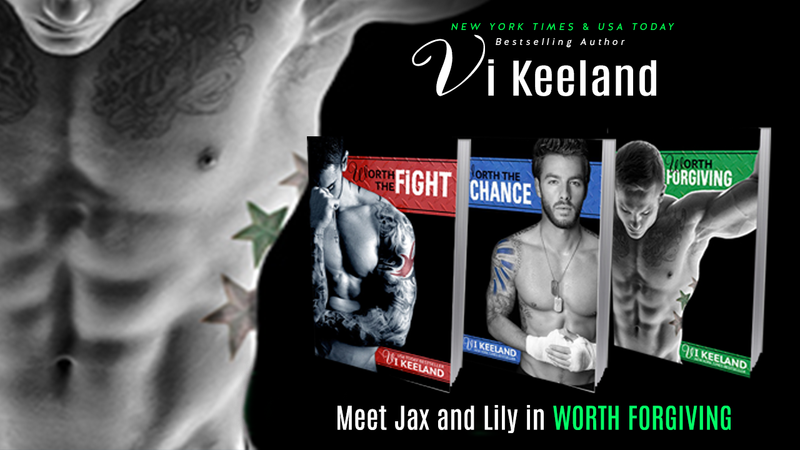 Jax's background was very different and that fact that he grew up in a political environment did shape him to some degree that being said Lily who grew up around fighters and gyms where fighters hang out was represented more whimsical and creative which didn't go anywhere so I kinda didn't get it....the talk of her drawing all the time etc just didn't fit in with the lady who now runs a chain of gyms figured she had more to do than sit at the front desk....and I admit that really bothered me as a reader. I felt a bit disconnected there because it bugged me. These small things did nothing to take away from my enjoyment of the total book. I adore Vi Keeland as a writer and am sad to see this series coming to an end however I'm excited to see what Vi has up her sleeve next. Just a note, this series is coming out on Audiobook and I know I for one will enjoy them all over again when I listen to them! 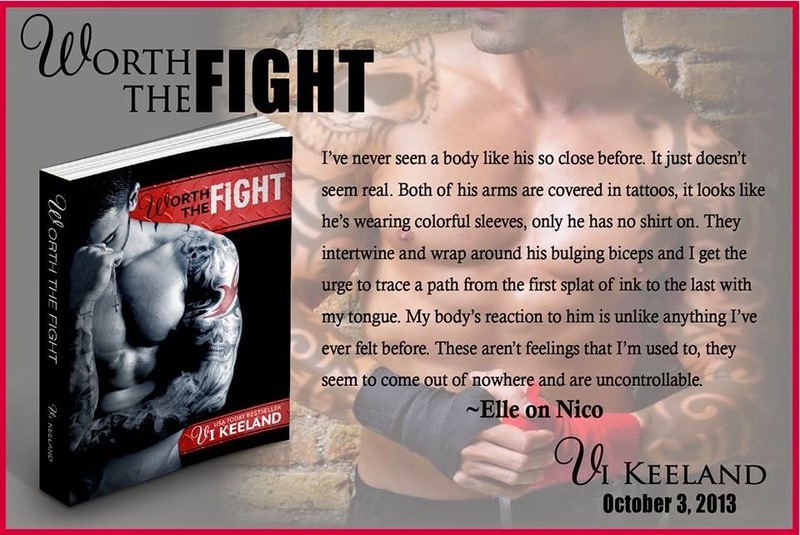 But either read or listen this is a series you must not miss, I"m sure you will find your next book boyfriend among one of these shiver inducing men of the MMA. 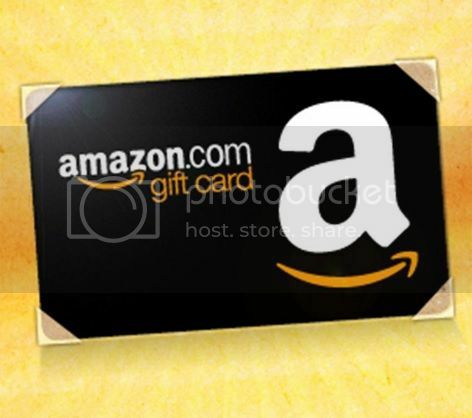 Over all a fabulous story and a winner in my book with a 4.5 star rating. Thanks for the great read Vi! Absolutely LOVE this series!!! I have read the book and the review will be posted later this week. 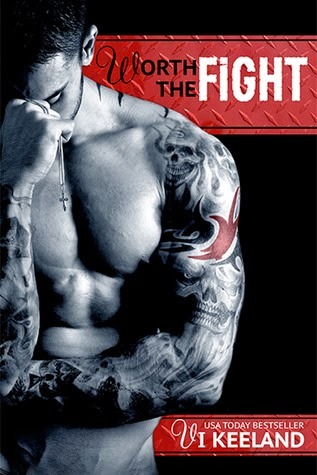 It was an awesome read and you will all LOVE Jax! Don't miss another day...meet Jax TODAY! It All Started with Nico! Then we meet the beautiful Vince! 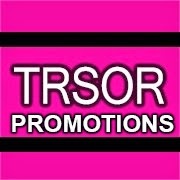 t'irla's talk in conjunction with Inkslinger PR is pleased to announce the release of HARD TO HOLD ON TO a Hard Ink Novella! If this novella weren't hot enough on its own, Laura is donating 100% of her proceeds from the first two weeks' sales to a national non-profit organization that assists veterans transitioning back to civilian life!! 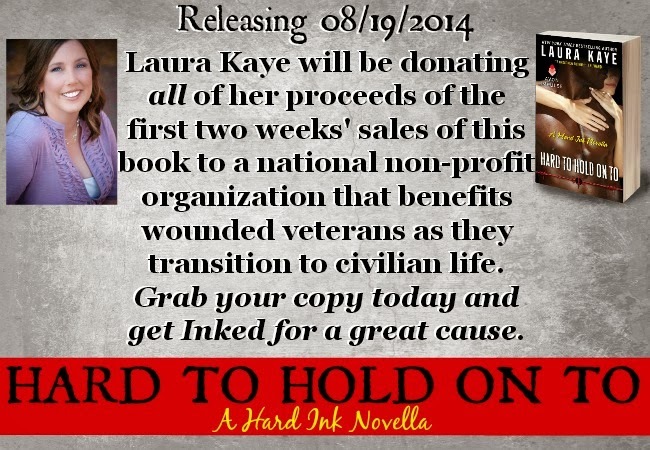 Amazon / Barnes & Nobel / Itunes / Kobo / Amazon U.K.
Did you know Laura is donating the proceeds of all the sales from the first two weeks to a national non-profit that assists wounded veterans? I am a huge fan of tattoo'd heroes and tattoo artists there is something edgy and dangerous about them that appeals to that "bad boy" attraction I have. 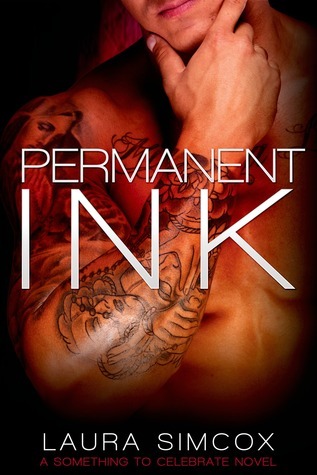 Imagine my surprise when reading this book and finding out the hero who owns a tattoo parlour is actually a pretty laid back "normal" guy. Don't get me wrong I liked him but can't say I'd rave about him, he is sweet and nice, no edge about him at all. This all being said means I'm in a bit of a dilemma..there were things I really liked about the novel and things that just didn't work for me. So lets start with the things I just didn't connect with....The female protagonist..Blair. I didn't really get Blair..down and out had to come home with her tail between her legs...yes she is funny and I did laugh at times but she lies, avoids the truth, keeps secrets and for me that made her unlikable. I found her maturity was that of her cousin and that living in the city did not give her any finesse...I absolutely did not get an urban feel from her. The gossiping with the other ladies from city hall and sharing information that should not have been shared at this point, the whining she did about her old boss in NYC...it all points to a very young, very unworldly, immature girl. No can't say I "got" Blair. Ben. I liked Ben but didn't love him.. I got where he was coming from ..just wanting to be laid back and live his life ..easy. He was a nice boy next door type of guy. He was not alpha at all...he put up with Blair's lies and then rewarded her by being nice to her ...the relationship was very one sided in many ways. For me he was just not a strong male protagonist. I didn't get how him coming from a wealthy background played into the story at all and am not sure why this was even brought up in the story as it didn't play a role. Starling. Nothing about this character made much sense to me...her manic behaviour and loving a nerdy guy...and her talking big and seemly being a bit of a "partier" it all just didn't add up and I absolutely did not like her at all. Ok lets get to the good stuff. I loved the town of Celebration, adored the seniors, loved the other town people that we met...and I think this setting has a lot of potential. The Senior centre as a place to hold the Inkfest could have been exploited so much better I could just see some hilarity going on..especially with the characters LS had already introduced and allows us reader to connect with...I *loved* the old ladies of Celebration! This too could be exploited and then we may have had a better and more well rounded story. Other aspects of this novel that I really liked was Grizz, I found him a very interesting character and would love to see more of him...it was like we were teased but no follow through...Grizz and a Celebration Senior would be a hoot. So there was good and bad for me..which made the read meh...For me the read was a 2.5 but I have upped it to a 3 based on the town and likability of the town's characters. No recommendation but appreciated the opportunity to read and review. 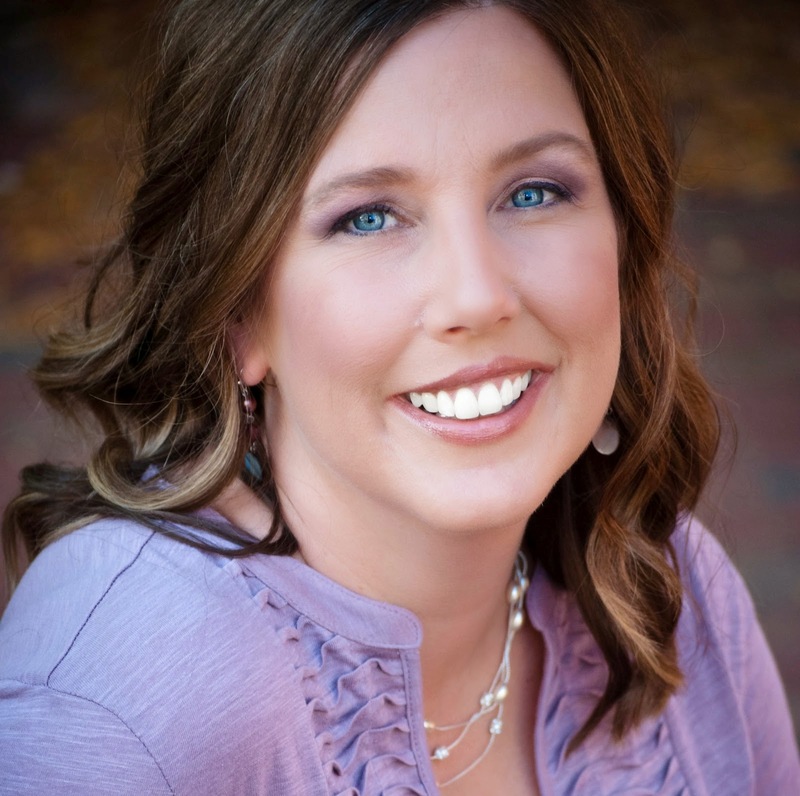 t'irla's talk brings you a sneak peak of Worth Forgiving due for release August 21st! Sign up for Vi’s mailing list and read Chapter 1 now!